This charming room is the only one in the Castle to feature two French twin beds. It’s a great room for older children or friends travelling together. This room features two antique French twin beds, beautiful 16-century stained glass windows, and a garden view. 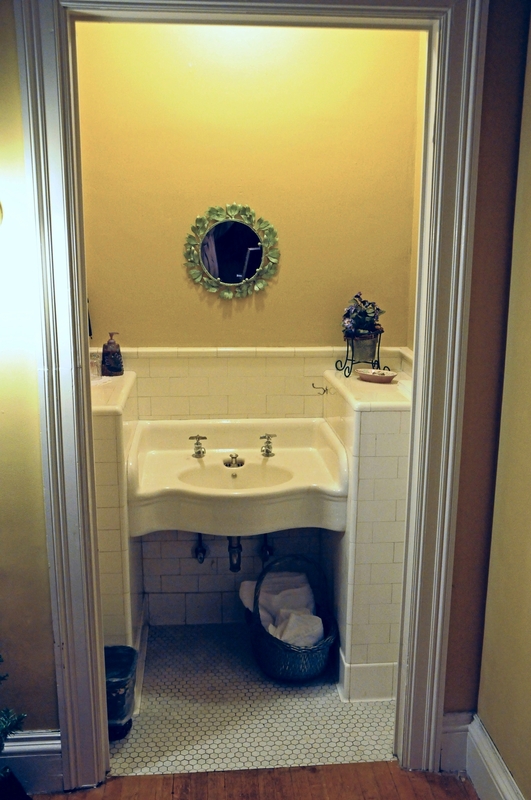 There is also an original in-room antique lavatory, and a lovely detached private bath (shared with the Casa Blanca Suite if rented as a combo) with a tub and shower.